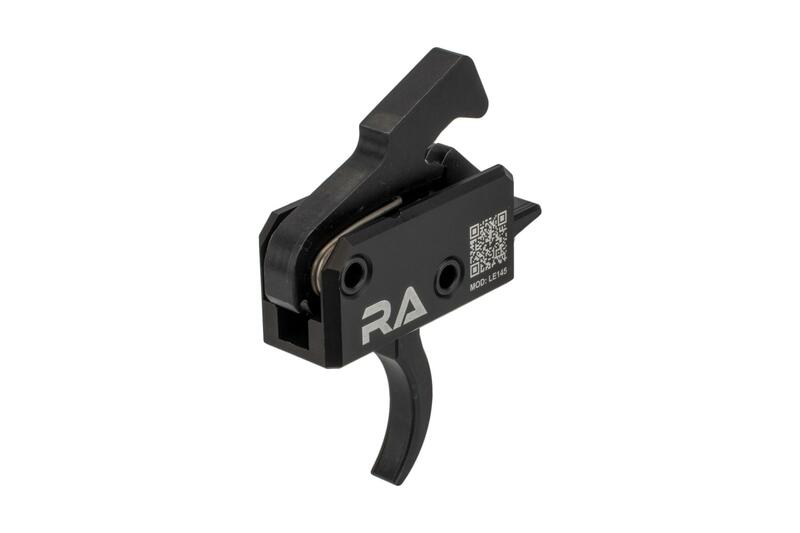 The Rise Armament LE145 Drop-In AR-15 trigger combines the best of a competition trigger with the reliability of a duty trigger. 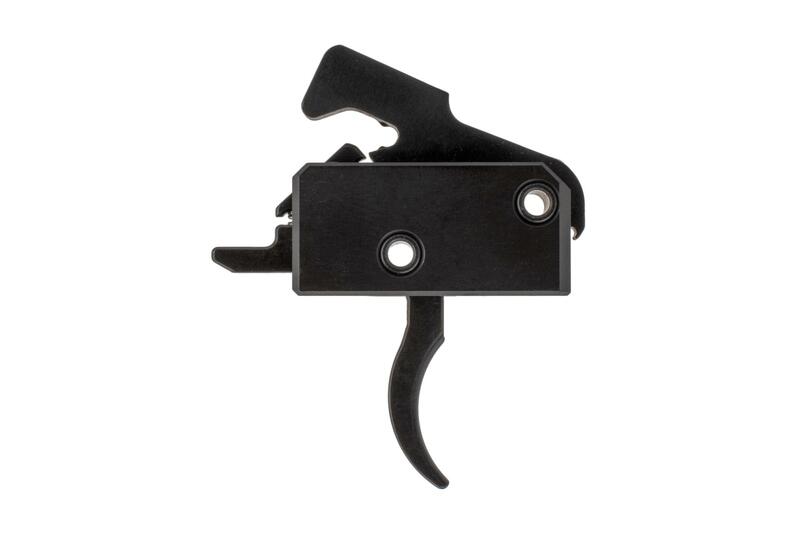 It features a 4.5lb single stage trigger pull that is not so light as to be a potential problem in high stress situations but still offers a crisp and consistent break with minimal reset for accurate and fast follow up shots. 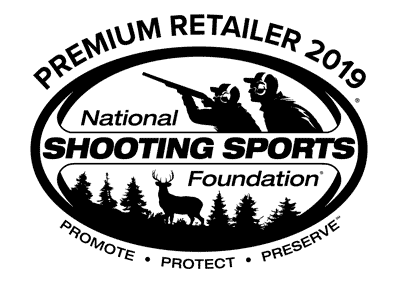 It also features an internal drop safety for additional layer of security to prevent your rifle from going off when you don’t want it to. This self-contained unit is fast and easy to install in either an AR-15 or AR-10 style rifle with Mil-Spec .154” pin diameters. Combined with anti-walk pins, the Rise LE145 Tactical Trigger is the ultimate duty trigger that you can always rely on. 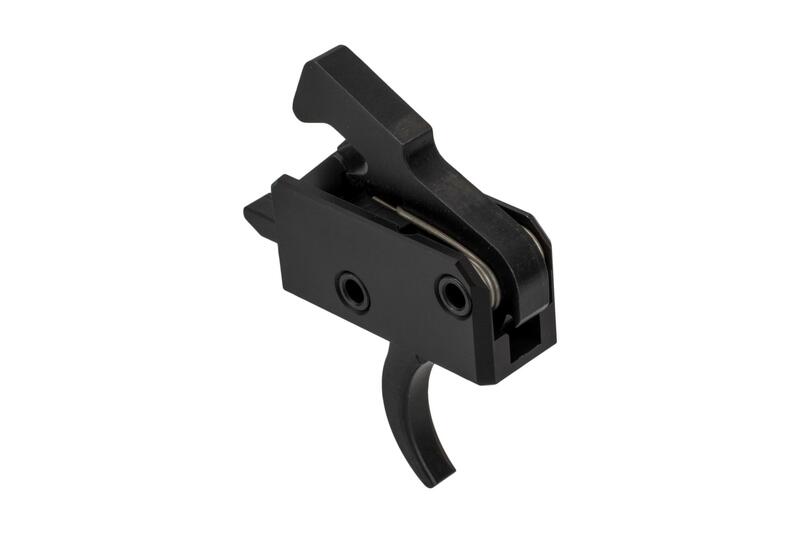 This AR-15 trigger is machined according to aerospace requirements which are more strict than standard Mil-Spec to ensure that every component is precisely machined for optimal performance. The Internal trigger and hammer components are CNC machined from heat treated tool steel to withstand a long service life of constant use. They are contained in an 8625 aluminum housing making it extremely fast and easy to install. 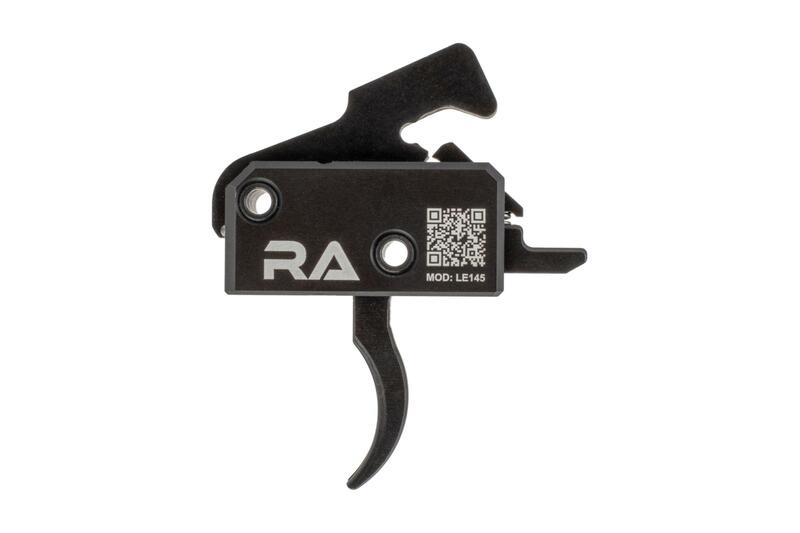 Upgrade your duty rifle today with the Rise Armament LE145 trigger. Rise Armament is committed to quality and success, and you can see that in their weapons. All Rise parts are manufactured according to strict AS9100 and ISO9001 2008 certified procedures, and must pass stringent QA inspection before leaving their facility.